There was a woman walking on the Gulf Coast beach one morning at sunrise. As she strolled along, she noticed a starfish being washed up by the waves. She bent over and tossed it back into the water. As she continued on her morning walk, the woman noticed another starfish and then another onshore. 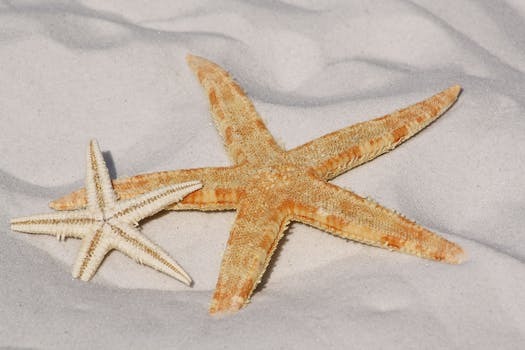 She was quickly picking each one up and tossing it back into the water when she looked ahead on the beach and noticed dozens and dozens of starfish laying on the beach. She took a deep breath and continued her task, tossing each of the little guys back into the water. A small boy sees what the woman is doing, approaches her and says “You’ll never make a difference here, there are SO many!” As she tosses yet another starfish back into the sea she looks the youngster in the eye and tells him “It matters to this one”. Let’s all make a difference, one starfish at a time…. Want to know more? Enter your email address and we’ll be in touch!